If you ever find yourself with 72 hours to spare in Beijing coming from any one of these countries or just happen to be in town for a business trip with just enough time to see one or two places, here are some ideas where to spend your quick visit in Beijing. A tourist shopping avenue that offers an eclectic mix of retail stores that range from tea shops, hat shops, calligraphy supply stores, bookstores, and fast food chains (If you're conservative on trying local cuisine.) What makes this place stand out are the facades of the buildings which have been preserved. In the middle of the avenue is a tram you can ride if you just want a quick trip through the avenue. 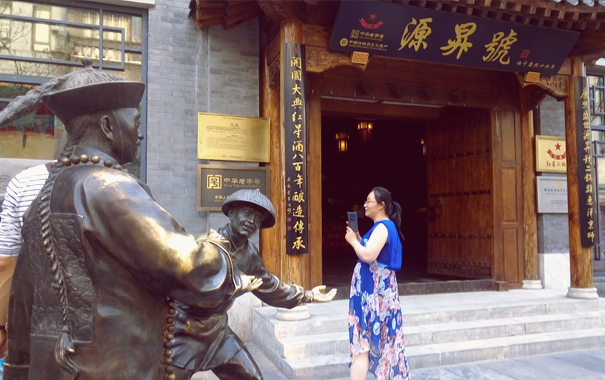 Along this street is the Beijing Red Star museum which you can enter for free. The museum exhibits life-size dioramas of the merchants in Qianmen. The statues are all similar to the statues along the avenue. Suggested time to spend: 20 mins walking from beginning until end. 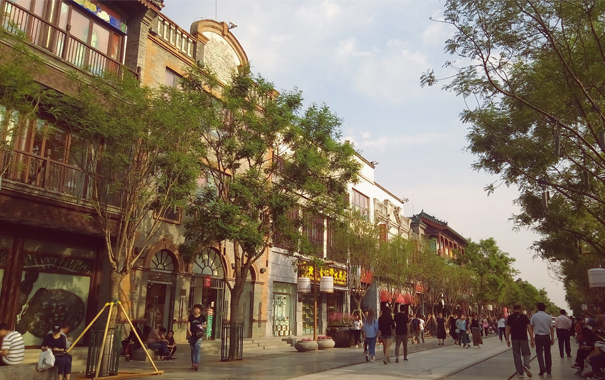 If you get hungry head back towards the from of Qianmen and turn to this next street. 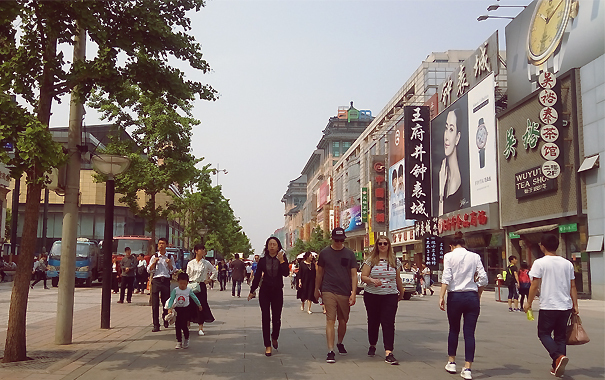 Qianmen may have a few restaurants lined the avenue but for a more authentic experience by cutting through Dashilan street. There's a wide array of mostly savory food to try like barbeque, hot buns, noodles. Eating places are quite abundant in the area if you look elsewhere from Dashilan Street. 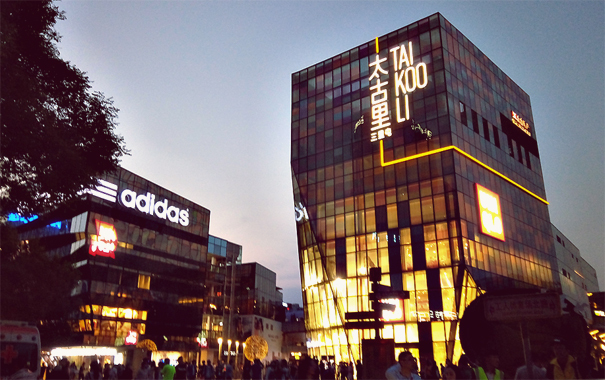 Sanlitun is a mix of shopping and clubbing if you're looking for mid-priced bars and clubs. Few popular items worth shopping for in this area are mochi-like snacks, dried fruits, tea and Peiking duck. Cheap ones often come in a vacuum sealed back making it a breeze to pack in your check in luggage. Down side is its really salty! Unless that's your thing. Its best to order Peiking duck from a restaurant so you know its fresh and what it tastes like. 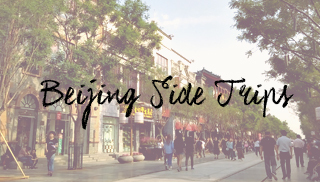 If you're looking for bookstores I have a separate post dedicated to bookstores in Beijing.